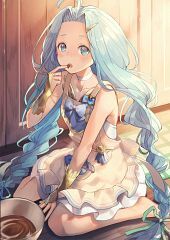 61 anime images in gallery. Tagged under Shingeki no Bahamut, Touyama Nao, Granblue Fantasy and Granblue Fantasy The Animation. 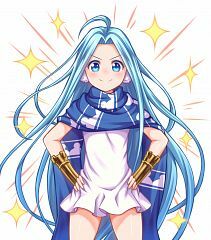 This preternaturally powerful girl could alter the fate of the sky. she can both command primal beasts, and merge her life force with yours. 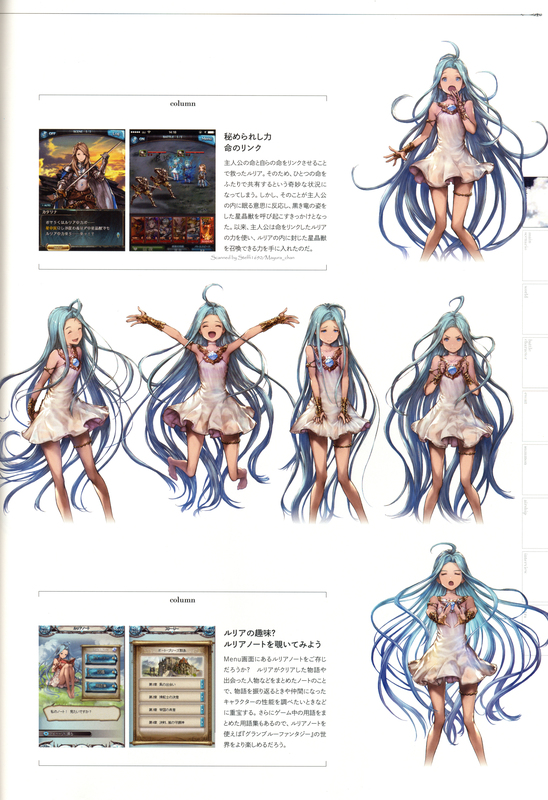 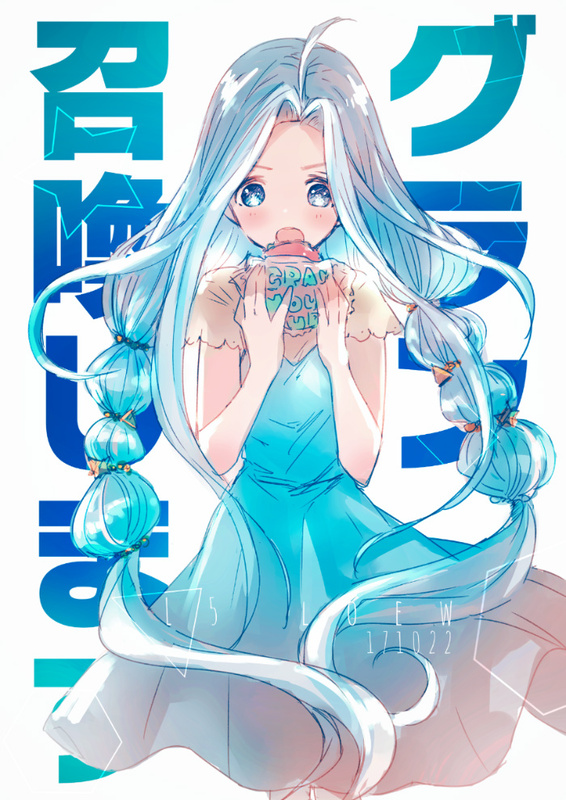 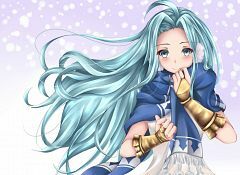 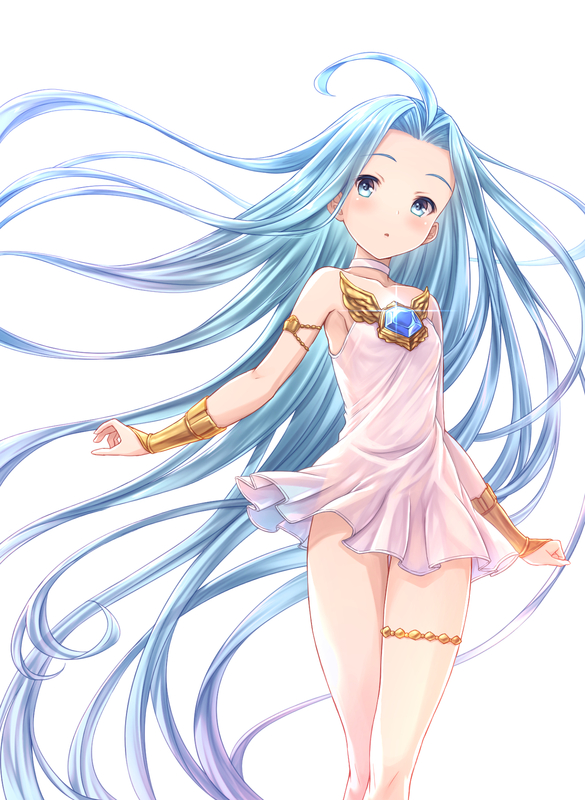 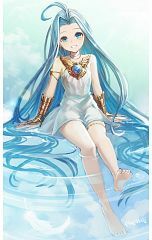 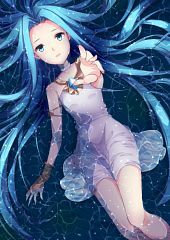 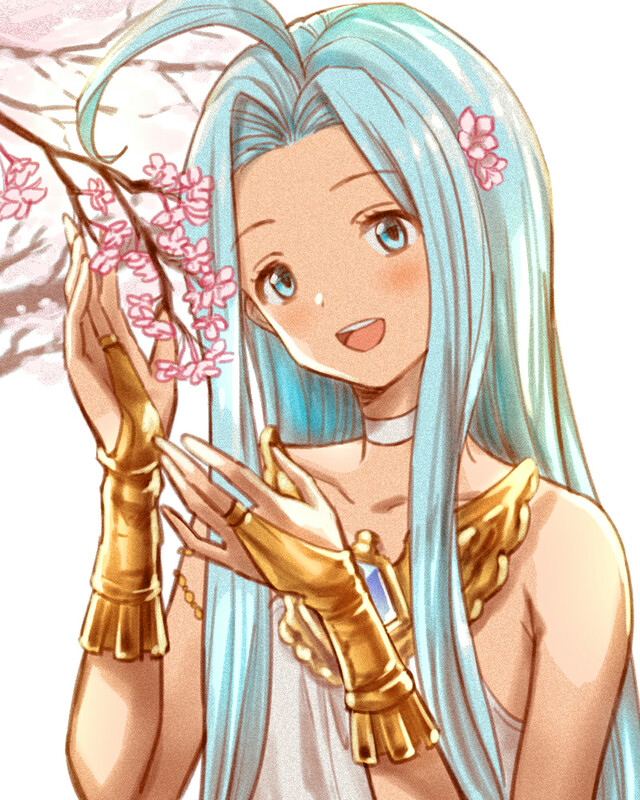 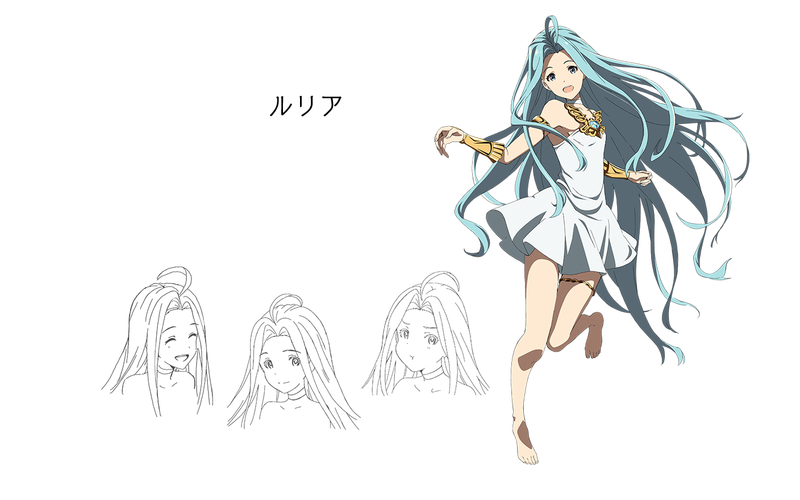 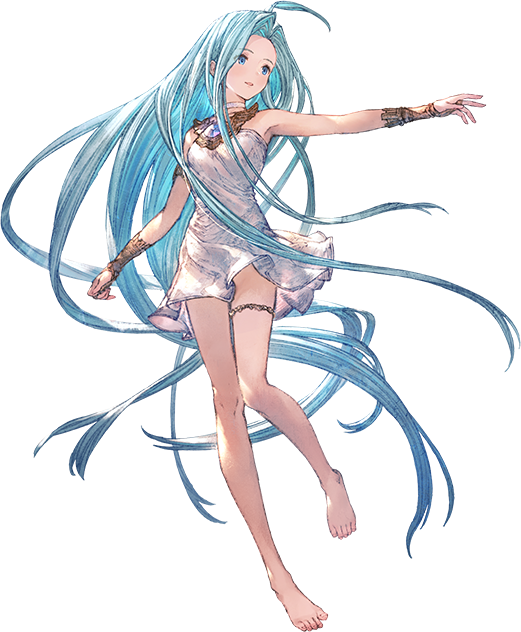 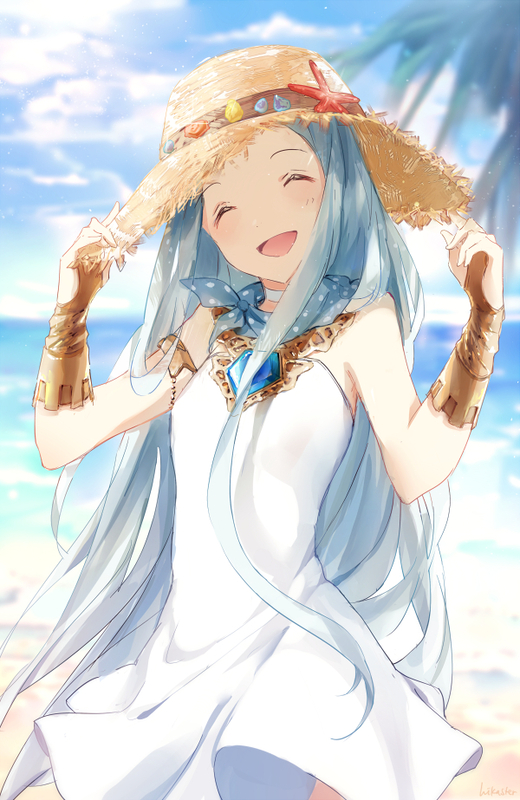 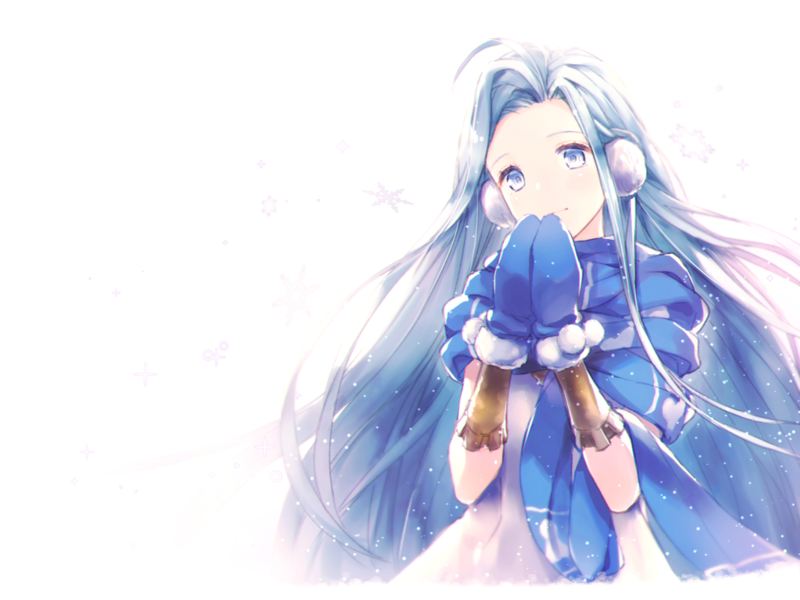 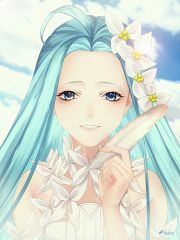 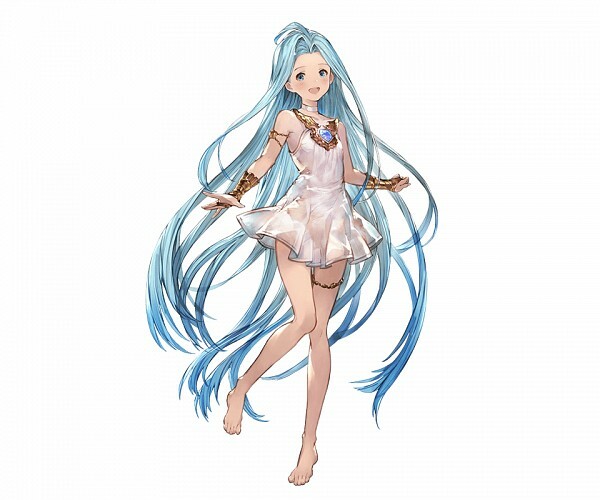 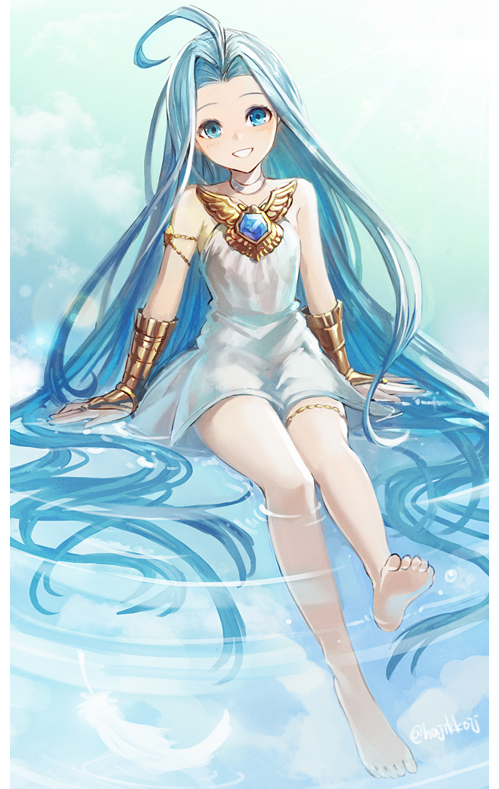 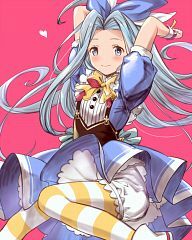 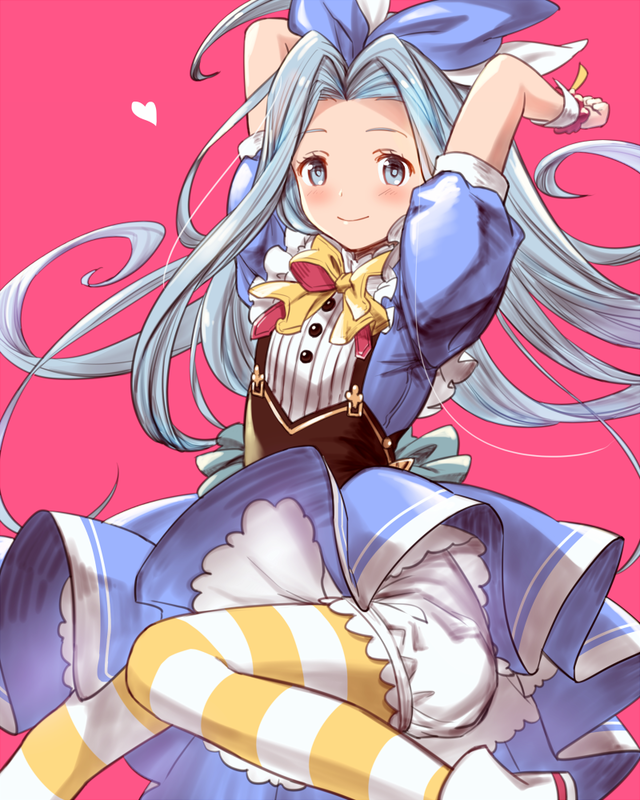 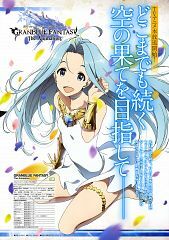 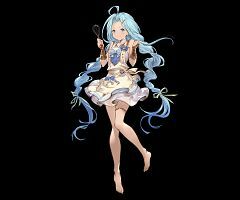 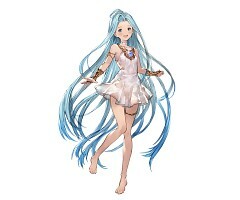 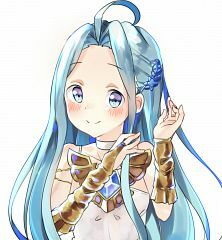 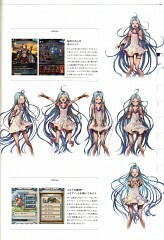 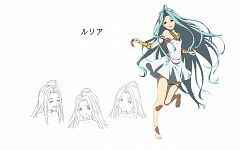 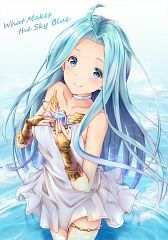 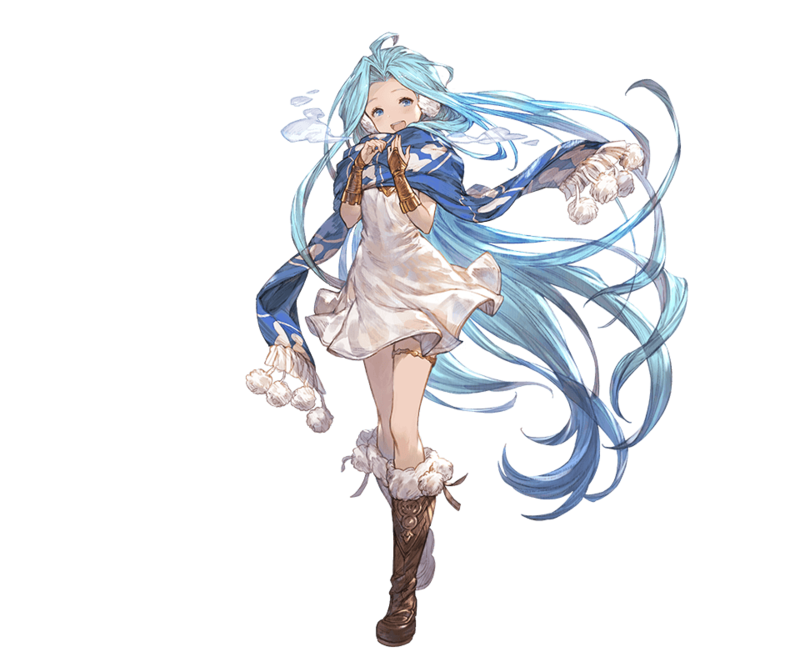 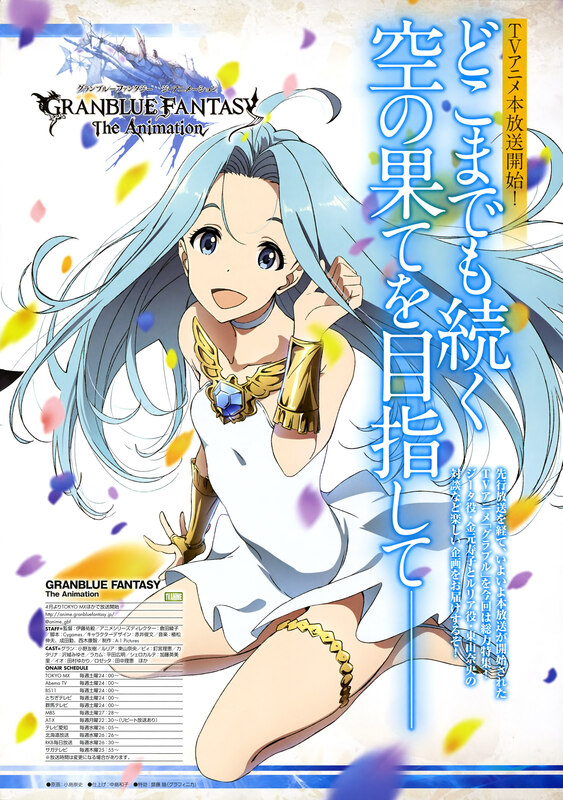 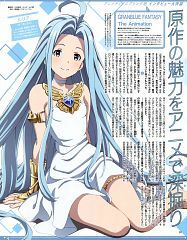 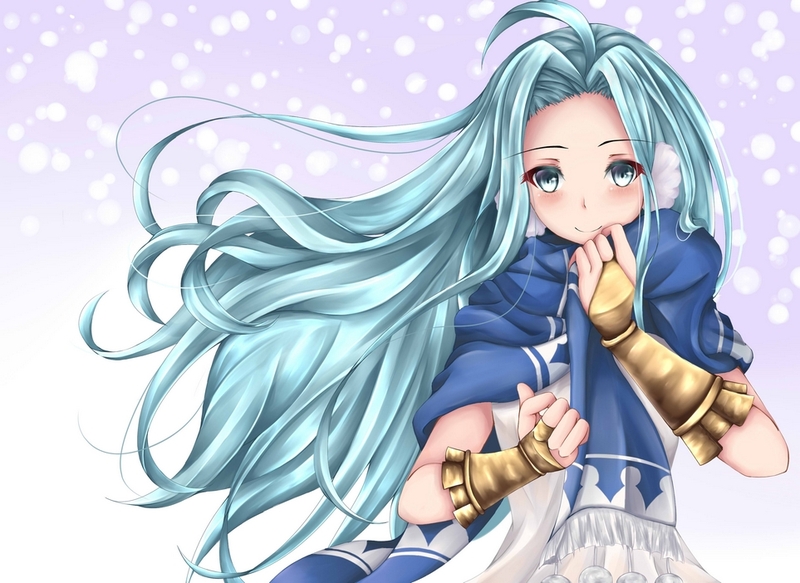 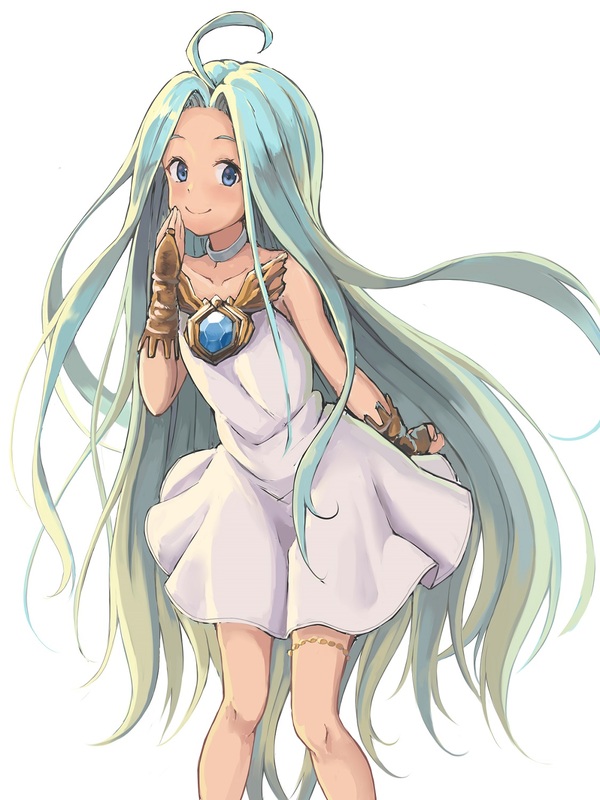 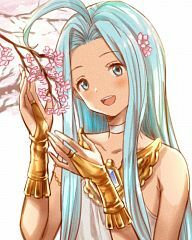 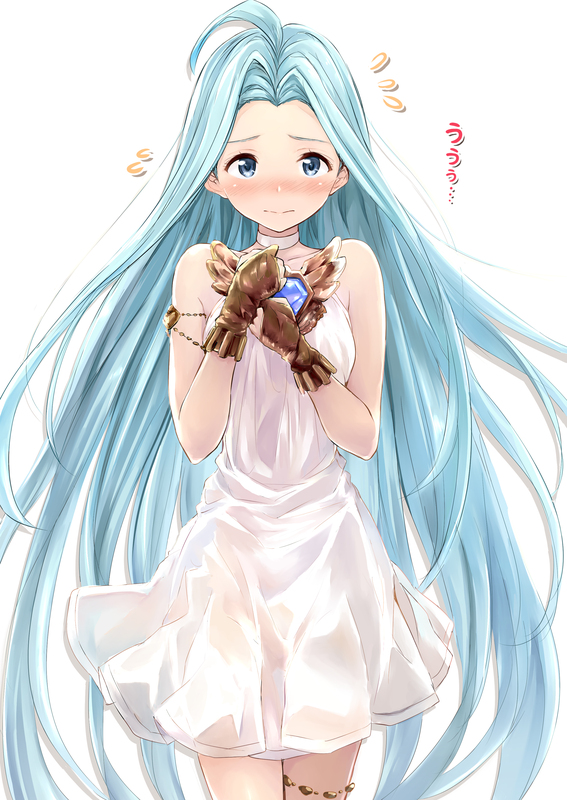 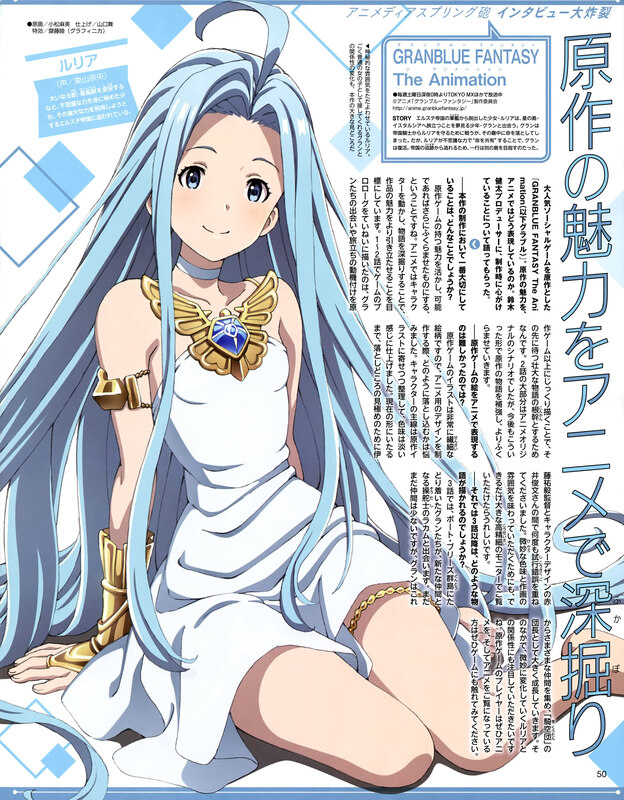 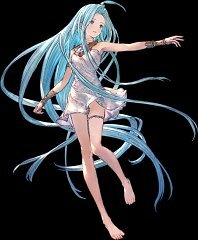 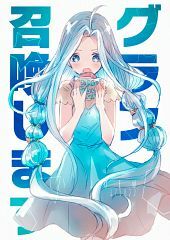 Lyria has no memories from before the Erste Empire took her.